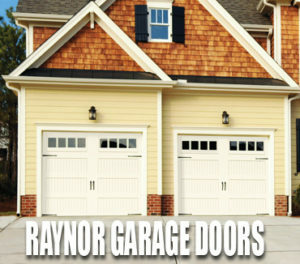 Garage doors are built to withstand wear and tear for a long time. However, they’re just as vulnerable to the ravages of time as any other man-made structure. 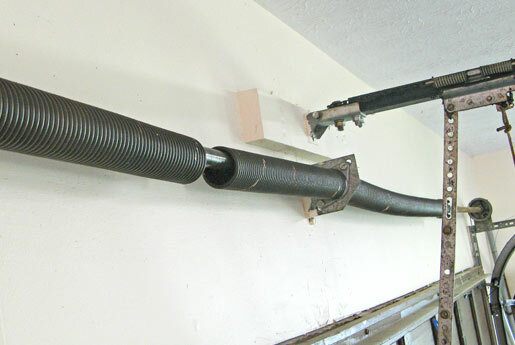 Customers are often forced to replace their garage door after it becomes too damaged. 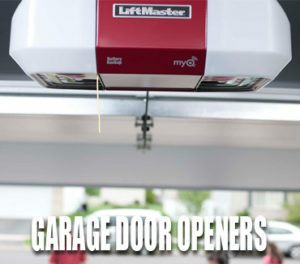 At Professional Garage Door, we provide expert garage door replacement services. 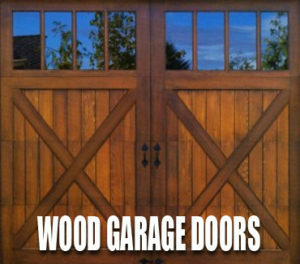 Good-quality replacement doors don’t just fit into your property but also last for a long time. 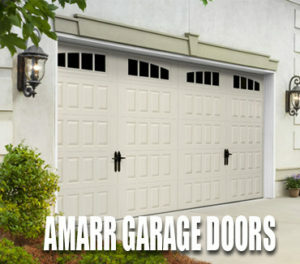 Warranty-backed doors that can help our customers save money on repairs down the line. 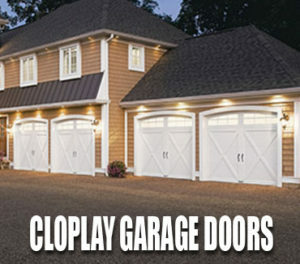 Doors from reliable manufacturers like Clopay, Amarr, and Wayne Dalton. 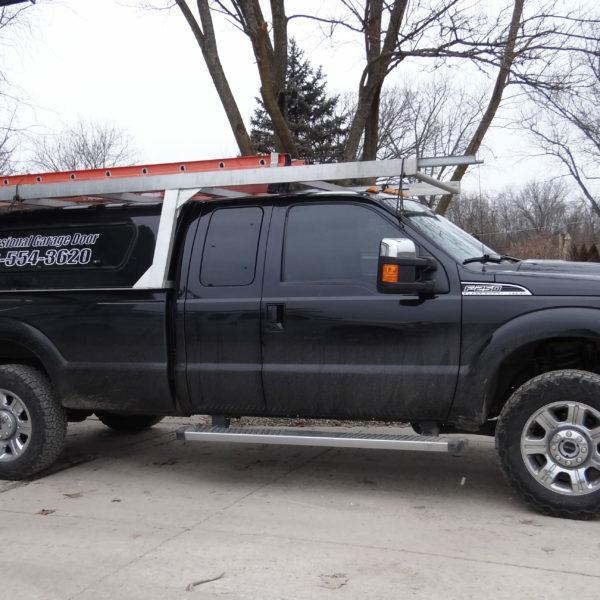 We also accommodate the client’s budget and recommend products that fit their budget. 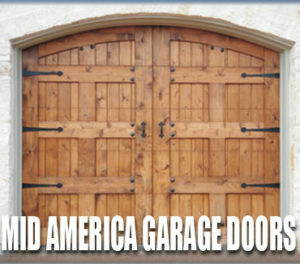 The replacement must be handled carefully because the new door needs to fit in the frame of the old one. 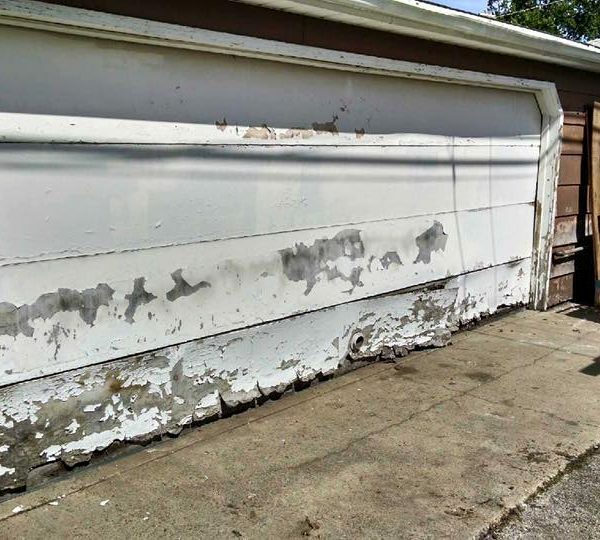 Our experienced team has handled several replacements and understand what’s involved in the process. 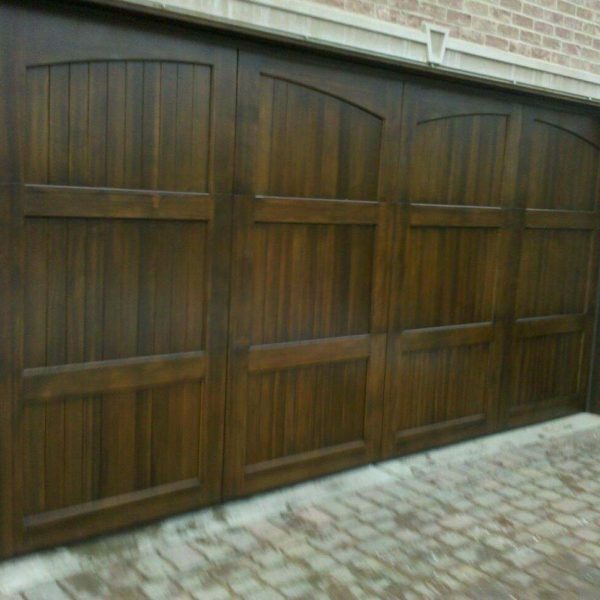 They make sure all the measurements are accurate and install the door without causing any damage to the property. 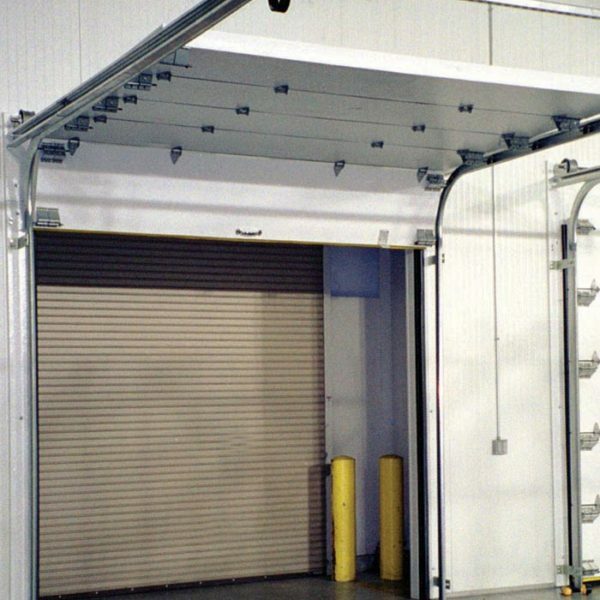 The door replacement process is fairly straightforward. Our team first consults with you to understand your requirements. 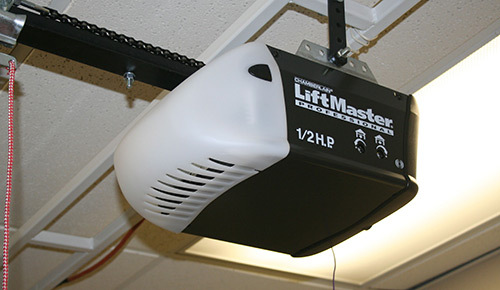 We then recommend the best products for the replacement. 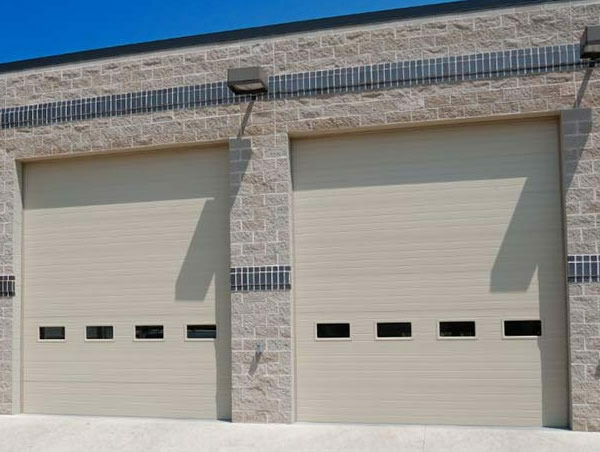 Once you make your decision, we measure your garage door spaces, remove the older door, clean the space, and then install the new door. Replacement	Overall rating:	5	out of 5 based on 20	reviews.